In your native language, that’s probably not too intimidating. But if we asked you to have a talk in your target language, your heart might start to race a little. That’s because communicating in your target language can be challenging and intimidating. Luckily, it doesn’t have to be. Friendly native speakers can help you improve your skills and build your confidence. Yes, we’re talking about conversation exchange. Conversation exchange usually refers to a sort of trade of skills. You help a native speaker of your target language practice your native language, and in exchange, he/she helps you learn his/her native tongue. You can do it online or in person. But finding a language exchange partner can be tricky. You need someone with the right skills and ideally shared interests. Plus, there are so many ways to do a language exchange that you’ll need someone prepared to use the same medium. For instance, if you prefer video chat, Skype language exchange is ideal. However, if you also want to be able to text, language exchange apps are helpful. So how can you find the ideal language exchange partner and reap all the benefits of learning from a native speaker? We’ll show you eight spectacular resources to get you started! What Are the Learning Benefits of Speaking with Natives? First of all, learning a language from native speakers will improve your pronunciation. The more you converse, the more likely you are to pick up on the nuances in their pronunciations without even trying. This, in turn, will lead to you sounding much more like a native speaker yourself. Additionally, conversing with native speakers will, unsurprisingly, increase your ability to understand native speakers! They tend to talk much more quickly than non-native speakers, so understanding them can seem daunting at first. That’s why it’s important to get familiar with common native speech habits and cadences, so you won’t find it challenging to understand your target language outside of an educational setting. Finally, learning a language from native speakers will enhance your ability to hold real conversations. And that’s what you’re learning a language for, right? Since you’ll be able to speak more like a native and understand native-level speech, it’ll make it much easier to hold a real conversation without the intimidation factor. Not only that, going into a conversation with more confidence will make that conversation much more enjoyable. Polyglot Club is a free resource chock full of possibilities for language learners. 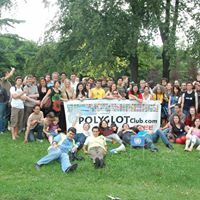 In short, Polyglot Club is a club for language aficionados to connect with one another. With over 700,000 members from around the world, there’s a strong chance you’ll be able to connect with a native speaker of your target language. Plus, Polyglot Club offers a number of different options to suit your communication preferences. You can search for people speaking your target language in your area, you can attend in-person events, you can get answers to your questions and you can have a native speaker correct your work. If that’s not enough, you can also peruse other people’s questions and answers to get information and insights from native speakers. Sometimes, user-powered websites like this one lag because they rely on willing volunteers to provide information and assistance. However, Polyglot Club even has a solution for that. To encourage people to post more often, users can earn more points by posting responses more often. These points then lead to upgraded status that can remove ads, allow that user’s questions to appear at the top of the page and more. If you post enough, you can also access online chat, online video chat and instant messaging to other users. 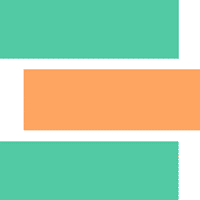 CoffeeStrap is a language exchange program available online or via Android app. In exchange for helping someone learn your native language, a native speaker will help you learn his/her native language. What a good trade! 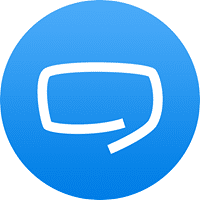 The program allows you to text, telephone chat or video chat with other users, giving you the opportunity to improve your speaking, reading and writing. To encourage native speakers to interact with you, you should first earn “Karma” points by speaking to someone who’s learning your native language. Once you have that groundwork, it’s time to start perfecting your target language! CoffeeStrap aims to connect you with native speakers who share your interests, providing you with much more to discuss. Additionally, CoffeeStrap detects your proficiency to track your progress, which is a helpful way to see how far you’ve come. 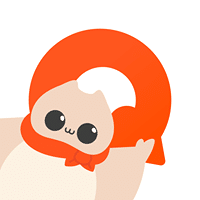 CoffeeStrap currently offers English, Spanish, French, Portuguese, Dutch, Italian, German, Russian, Arabic, Mandarin, Japanese and Korean. Speaky is a sort of language-learning social network that connects you to speakers around the world. Users speak over 100 languages and come from over 180 countries, so there’s a strong chance you’ll find a native speaker of your target language. You can also filter users so that you only see those who know your target language. Speaky allows you to connect with native speakers from your computer, iOS device or Android device. The apps allow text-based chat with audio messages coming soon. 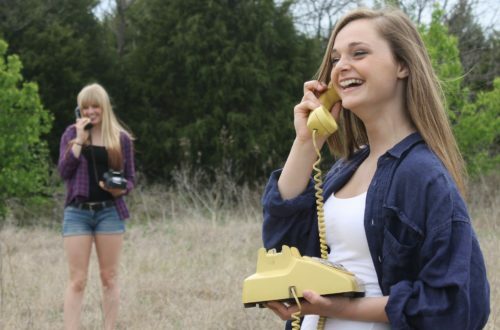 If you use Speaky on your browser, you can use text-based chat, audio chat or video chat. 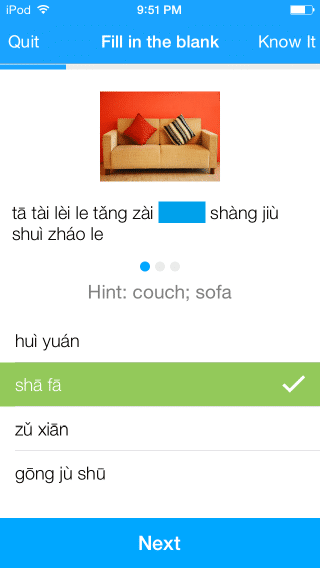 LingQ is a fun, user-friendly language learning app that offers both language exchange and language forum options. That means not only will you get real-time conversations with native speakers, you’ll also be part of a larger online community of polyglots and soon-to-be polyglots. 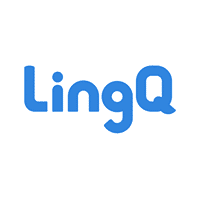 The great thing about LingQ is it’s a highly immersive experience that supports your native speaker interactions with tons of learning tools. You can quickly look up words your conversation partner uses that you don’t know, while the app’s tracking features help you monitor your progress overall. You can explore forums, blogs and live chats to reach out to native speakers in a number of friendly environments. You can use LingQ on your computer or any mobile device. There are 14 languages covered, including Spanish, Chinese, Korean, Swedish and more. Babelvillage dubs itself “an open language exchange fair.” While there may not be any cotton candy, the language payoff is sweeter than any sugary treat, anyway. With over 15,000 members speaking over 100 languages, you should be able to find a language partner you’ll hit it off with. This platform offers dedicated “Language Exchange” and “Language Practice” options—the latter of which pairs learners of the same language together—so be sure to choose the exchange option to chat with native speakers. 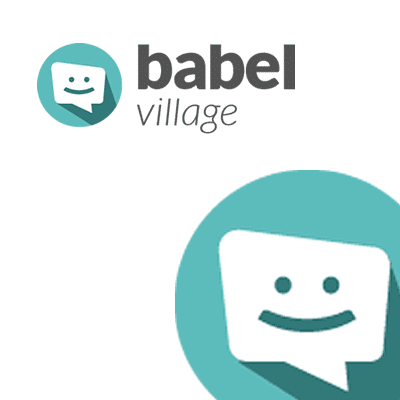 Babelvillage offers an easy search feature that allows you to select what language your partner speaks and what language they’re learning that you speak. From there, you can peruse pictures and profiles to select your match. Babelvillage has more features planned, so who knows what else the future holds! Langademy offers convenient options for learning from native speakers. Langademy’s main focus is language exchange. It uses an innovative time-banking system. If you spend a certain amount of time helping any user learn your native language, you’ll get that same amount of time practicing your target language with a native speaker. If you don’t have the time or desire to help someone learn your native language, you can still purchase credits in order to practice your target language. You can chat by text or via online phone calls, so you can easily practice speaking, listening, reading and/or writing. 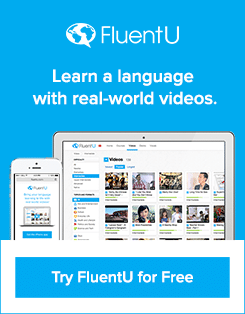 Looking to learn a language you can’t find elsewhere? WeSpeke users speak over 260 languages and come from over 230 countries, so one of them may be your ticket to success. 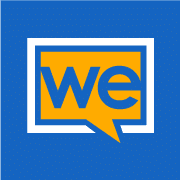 WeSpeke is a free option for language exchange. With WeSpeke, you can connect with text, audio or video chat. However, WeSpeke also has the unique feature of a “WeSpeke Notebook.” Here, you can save content from your chats to study again later, so your learning doesn’t have to stop just because your partner is offline. You can use WeSpeke through a browser, but it’s also available as an app for iOS and Android. 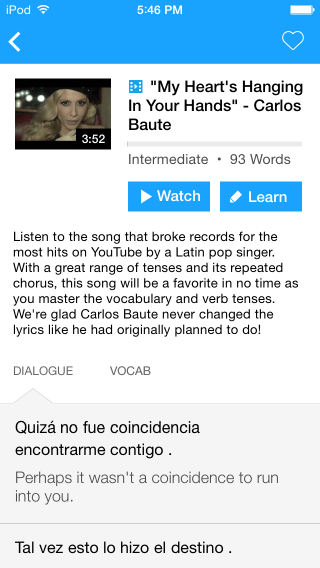 HiNative is a Q&A platform that allows you to have your most pressing language questions answered by native speakers. If you want some of the benefits of learning from a native speaker but aren’t ready to jump into a full conversation, this is a useful option. 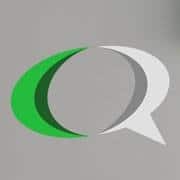 Questions on common languages like Spanish, English and Chinese are likely to be answered most quickly, but you can submit questions on over 100 different languages. You can submit your question in text or audio, so it’s adaptable for your unique concerns and preferences. HiNative is available online or as an app for iOS or Android. If you’re looking to master your target language, look no further than these eight great resources to learn a language from a native speaker! You don’t always have to interact with other humans to learn languages from native speakers. Sure, developing your speaking skills is important, but even for that, much of what you need comes not from speaking so much as paying attention. Make Foreign Language Acquisition Less “Ruff” with 5 Simple Tips!